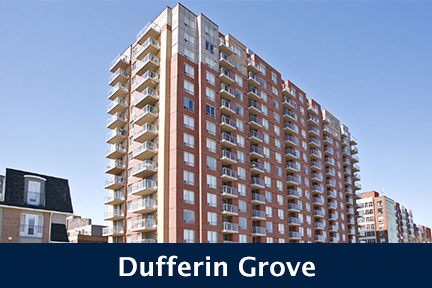 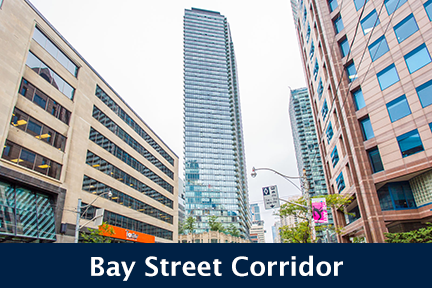 Built in 1988 by Harbour Quay Construction, The Kings Landing Condos stand 11 Storeys High with 101 Suites. 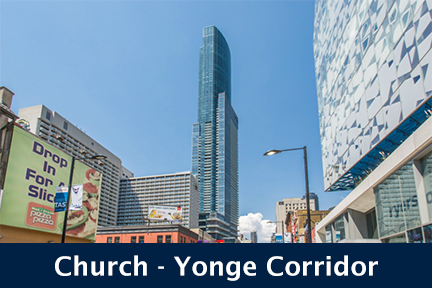 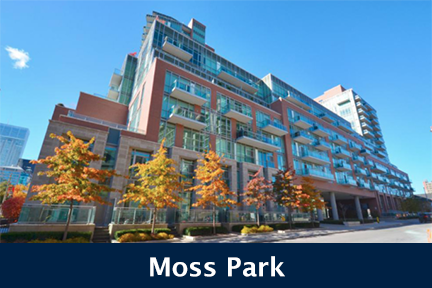 Located at Queens Quay West and Spadina, 460 Queens Quay W, Toronto is located in the beautiful downtown Waterfront community. 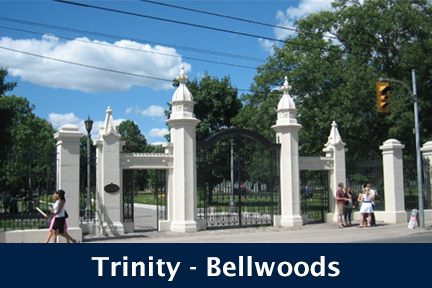 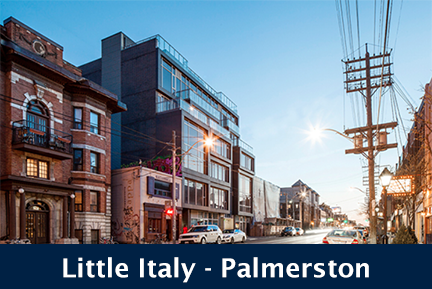 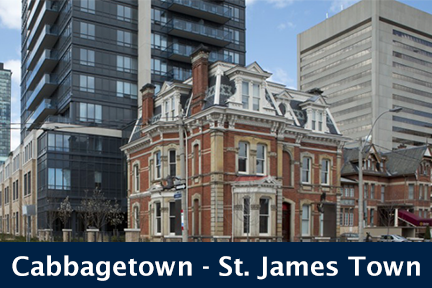 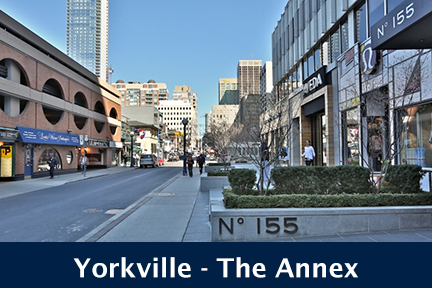 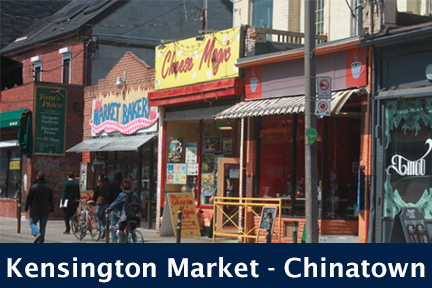 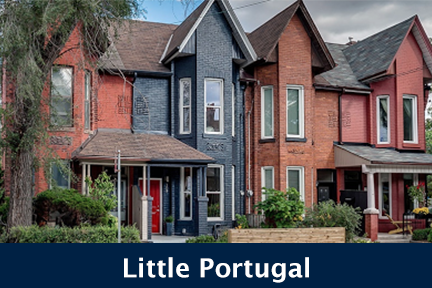 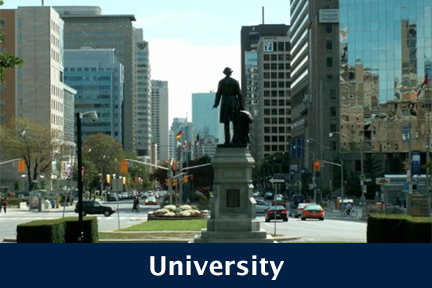 This is one of Toronto's oldest neighbourhoods, with a rich history and an exciting present. 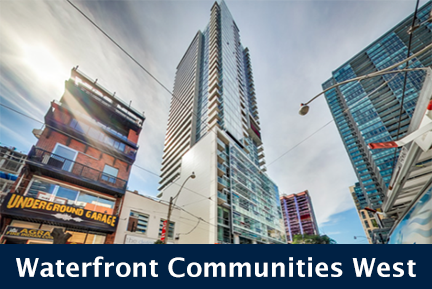 Live by the water and enjoy all the delights of the Harbourfront. 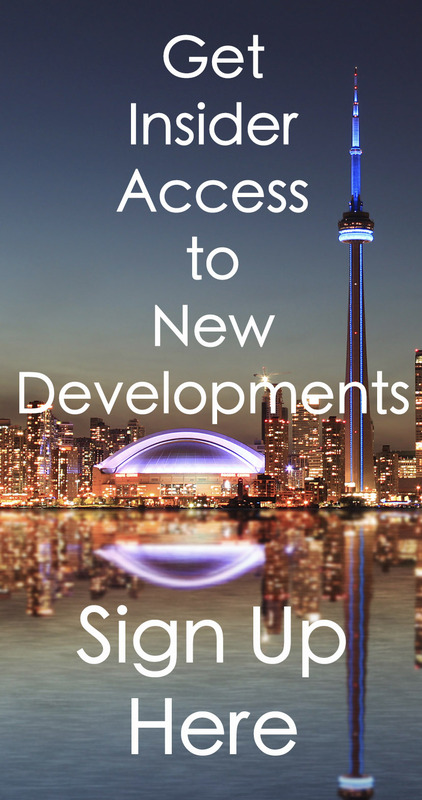 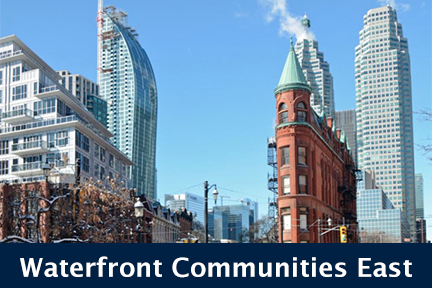 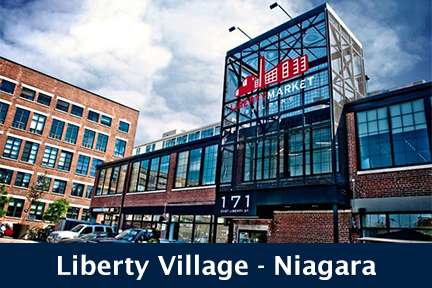 Residents of Kings Landing Condos can enjoy the scenic stretch of the Harbourfront boardwalk, cafes, pubs and shops, as well as easy access to TTC services, grocery stores and park space as well as a wide variety of community activities provided by The Harbourfront. 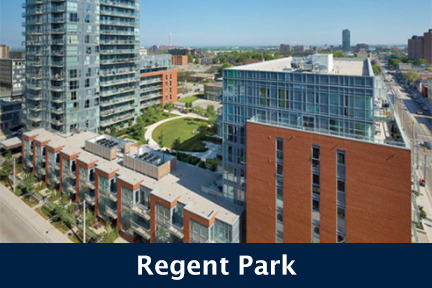 Kings Landing Condos feature a variety of large layouts, big open living rooms, hardwood floors, modern kitchens, and luxury amenities . 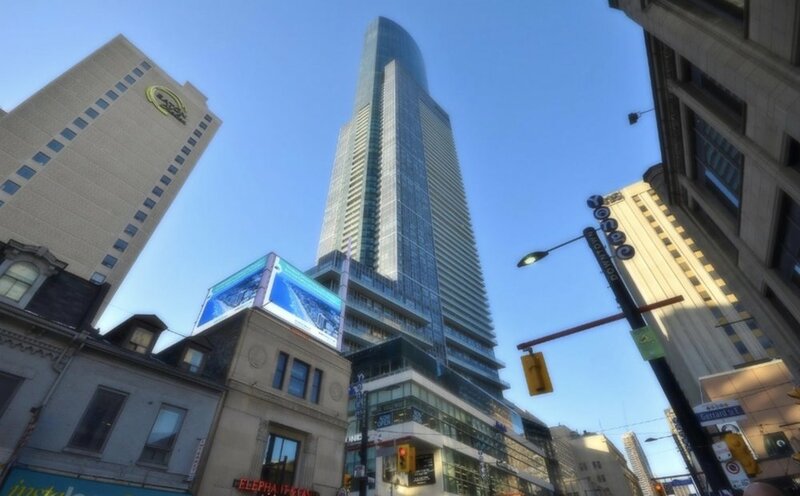 Click here for Real-Time Listings, floor plans, amenities, prices for sale and rent in Kings Landing Condos at 460 Queens Quay West, Toronto, updated daily.